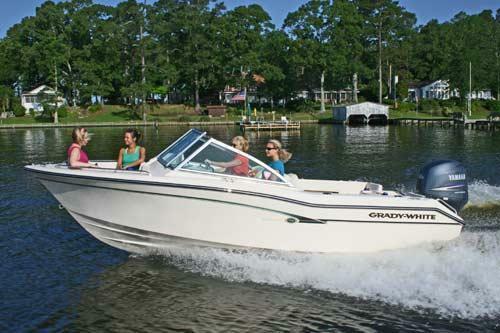 The Grady White 192 Freedom will accomodate up to six adults. 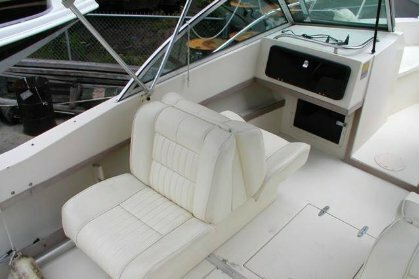 The boat offers an open lay out with the protection of a walk thru windshield. 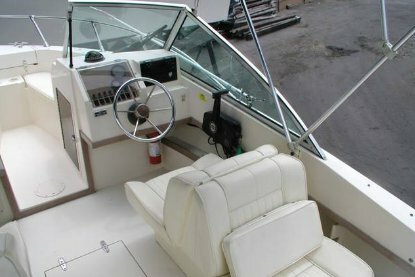 The boat is powered to let you pull water skiiers, tow water toys or go out relax while fishing. 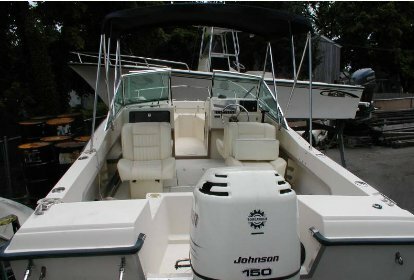 Have a great day on the water. 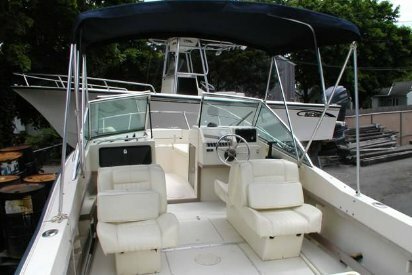 The Grady White 192 Tournament is a large dual console for up to six adults. 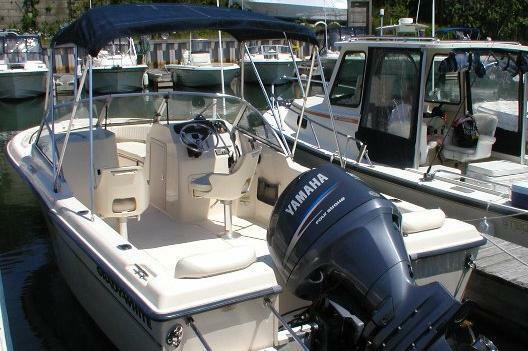 The boat can be used for fishing, water skiing or towing water toys. 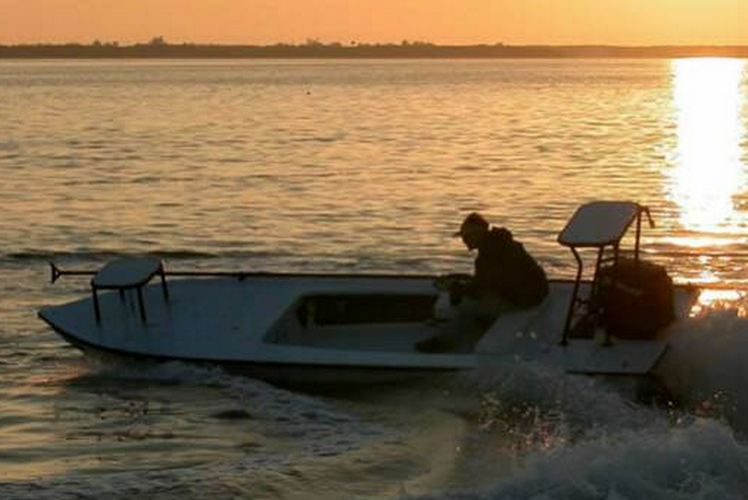 Another favorite of our customers is just cruising the beautiful waters of the East End. 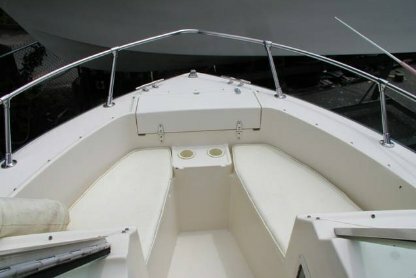 There is a $1000 deposit due at boat pick up.